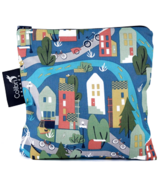 Colibri was started in 2008 when two sisters began making baby carriers. 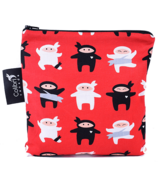 Previously known as The Sling Sisters, their business quickly gained brand loyalty from families who were looking for safe and comfortable ways to carry their babies. 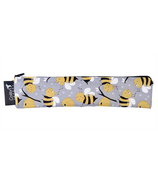 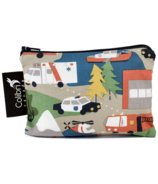 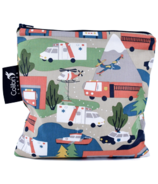 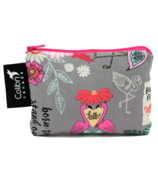 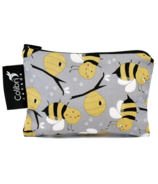 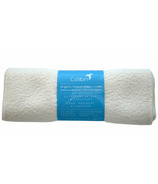 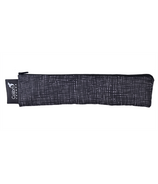 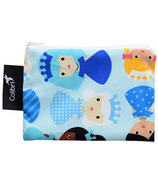 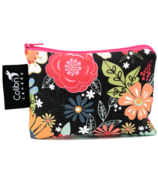 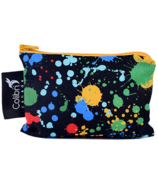 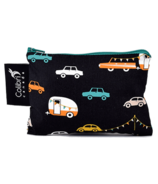 In the following years, the business grew and Colibri began making their Reusable Snack Bags, Wet Bags and Organic Cotton Washcloths in addition to the Organic Cotton Wraps. 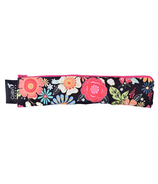 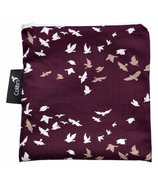 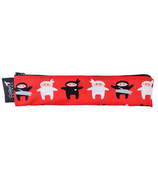 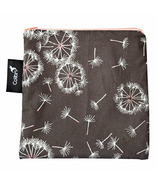 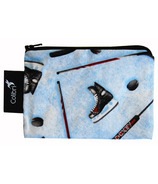 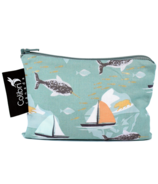 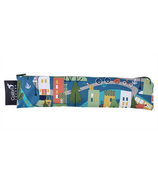 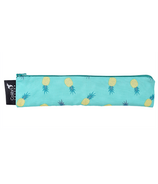 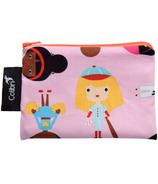 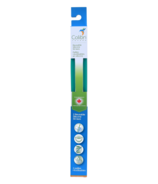 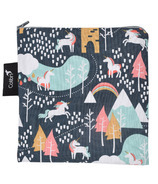 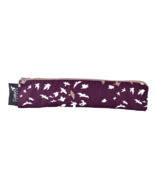 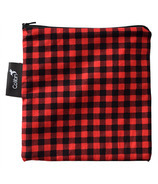 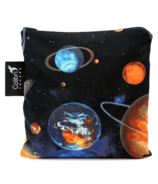 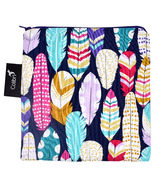 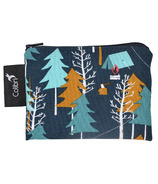 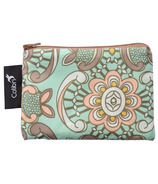 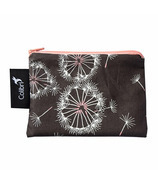 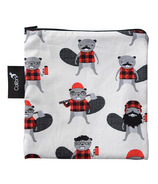 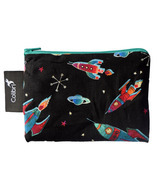 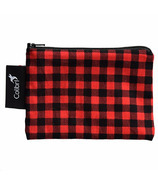 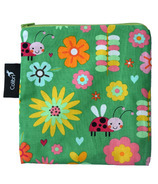 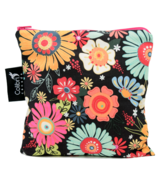 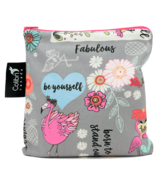 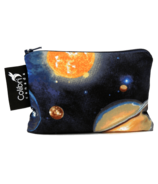 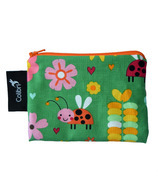 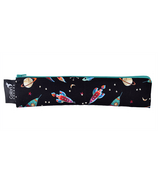 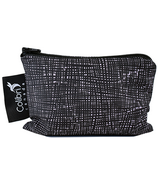 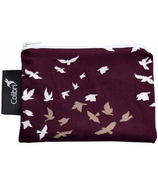 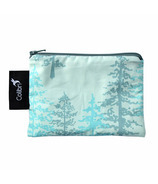 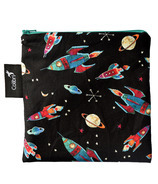 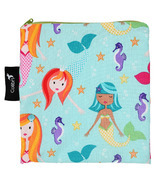 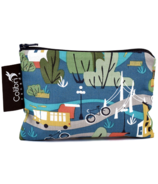 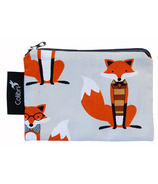 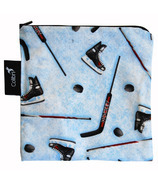 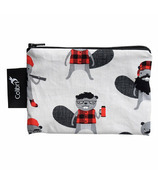 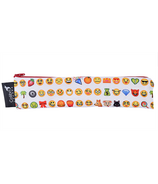 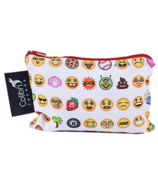 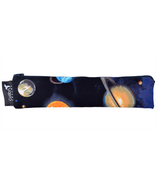 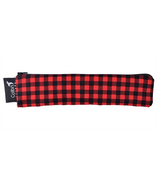 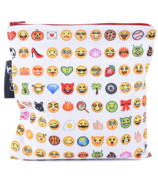 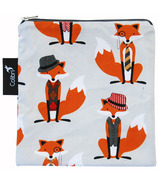 Colibri Reusable Snack Bags are eco-friendly, practical and fun! 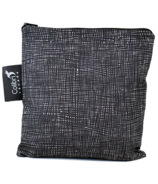 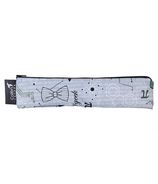 Featuring a water resistant nylon liner, our snack bags are bpa free, and FDA approved as food safe. 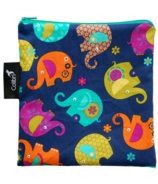 Zippers are lead and nickel free and CPSIA tested.